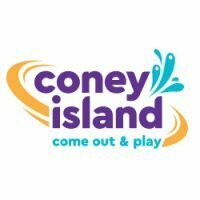 Coney Island- Dreaming of Flats? The Simpsons: Island Queen Mention...? Just wondering...where did most of Coney's rides come from?